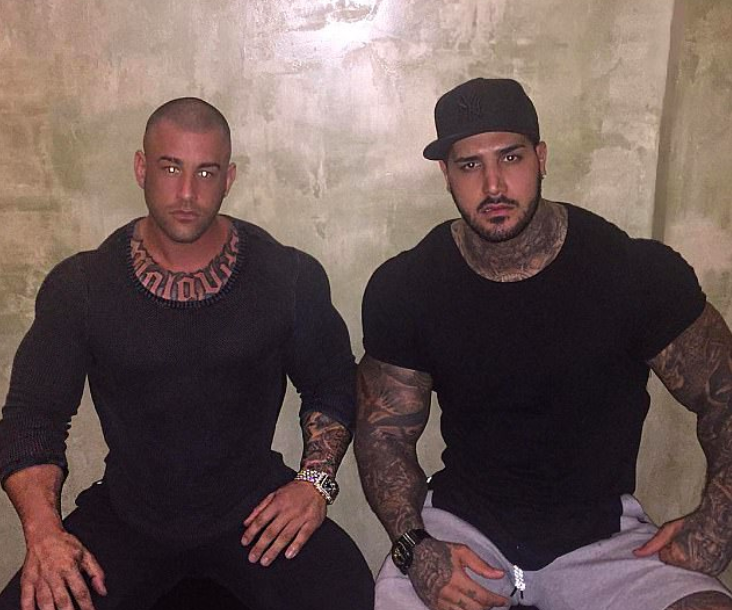 Instagram-famous bodybuilder Yakiboy has revealed his biggest regret and it involves a former friend. 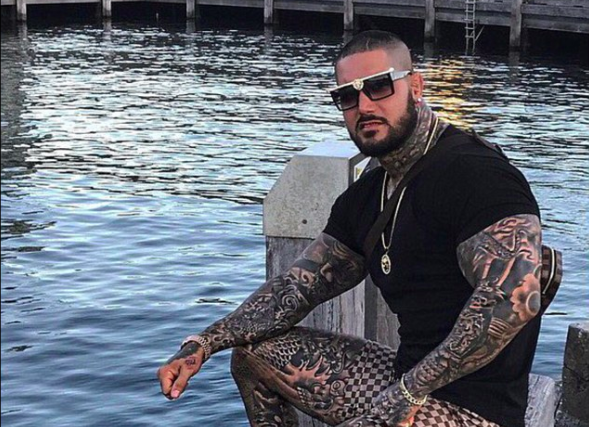 The gym-mad social media presence said he wished he never associated with Pasquale Barbaro, slamming him as a police informant. In an Instagram post, Yakiboy lamented his time with kingpin Barbaro, who was murdered in south-west Sydney in 2016 by two hitmen. My only regret in life was being friends with that dog Pasquale. I didn’t know he was a dog and that’s why everyone in Australia hated his guts including me. I’m not a bikie or with any group. I don’t have issues with anyone. I’m a Muslim Shia soldier, always by myself. Old pictures show Yakiboy and Barbaro hanging out in various settings, such as poolside while showing off their full-body tattoos. Barbaro was gunned down in Earlwood in November 2016 after several feuds with Sydney gangsters. A judge ruled last year that Barbaro probably paid off two hitmen to kill another underworld figure, as well as being a suspect in several murder and kidnapping cases, the Daily Telegraph reports. At the time of his murder, Barbaro was on a $350,000 surety. Bleeding on a doorstep, he screamed ‘open the f***ing door’. Following his murder, rumours spread that Barbaro had in fact been a ‘dog’ or police informant. Word on the street was he bragged about his ties with the New South Wales Crime Commission, and how he was reportedly given guns in exchange for bail. Sources say Barbaro owed £1 million to a Sydney gang prior to his death and had resorted to wearing a bulletproof vest. #YakiboY? What do u like more ? Tattoos Or Pizza ? As for YakiBoy, well, he’s just a family guy by the looks of things. Loves the gym and his pregnant wife who is carrying their daughter. He boasts a whopping 30,000 followers on Instagram alone.